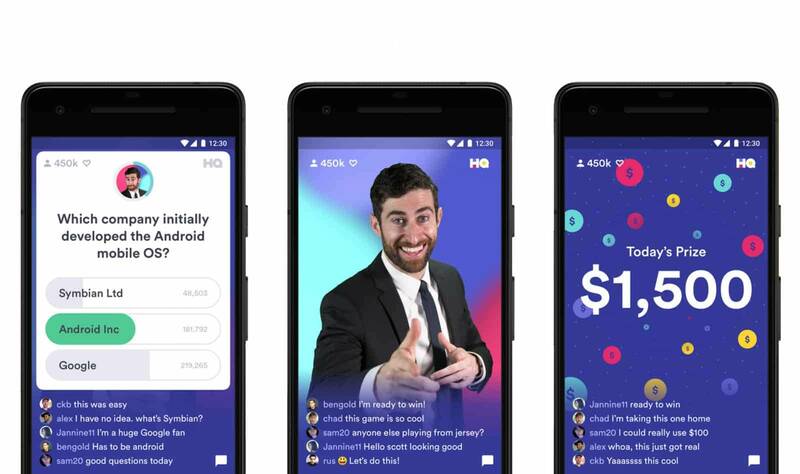 When the original creators of Vine set out to build an addicting trivia game on mobile, HQ Trivia was born. The concept is very similar to back in the old Xbox Live days when Microsoft hosted 1 vs. 100. Players can tune in to a scheduled time of which a host will go live on the app to start the game show. The concept is simple, the host will ask 12 multiple-choice questions, and if you are one of the players to get them all right, you'll split the prize money with any others who maintain a perfect record. This prize pool used to be $1K, but HQ Trivia increased this to $2K as of yesterday. HQ Trivia is currently on a closed Android beta and is expected to launch to all on January 1st. To pre-register for launch updates, you can visit their website here.